A recent study suggests that electrostimulation or neuromuscular electrical stimulation (NMES) can improve people`s memory. The process of electrostimulation can enable people in their 70s to perform like a 20-year-old, in memory tasks. Electrostimulation is basically a process where electric impulses are used for elicitation of brain`s muscle contraction. The study, by Rob Reinhart & John Nguyen, was published in `Nature Neuroscience.` The research targets working memory – the part of the mind where consciousness lives, the part that is active whenever we make decisions, reason, and recall our grocery lists. Working memory starts to decline in our late 20s and early 30s, Reinhart explains, as certain areas of the brain gradually become disconnected and uncoordinated. 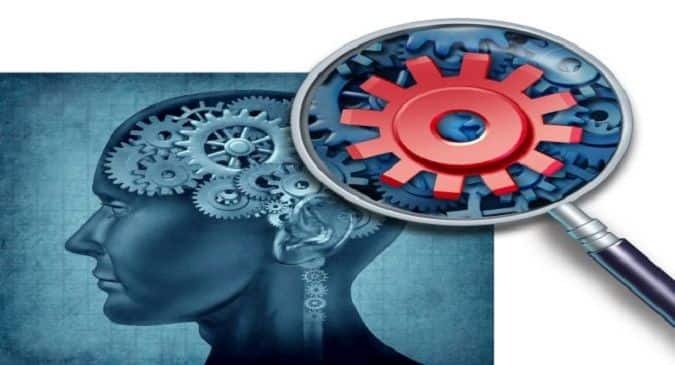 By the time we reach our 60s and 70s, these neural circuits have deteriorated enough that many of us experience noticeable cognitive difficulties, even in the absence of dementias like Alzheimer`s disease. 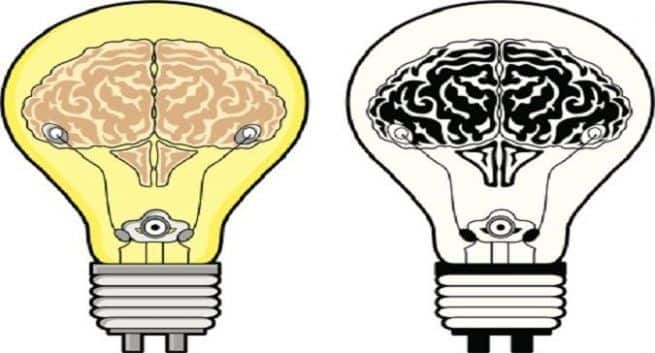 But the duo have discovered something incredible- by using electrical currents to noninvasively stimulate brain areas that have lost their rhythm, we can drastically improve working memory performance. During the study, they asked a group of people in their 20s and a group in their 60s and 70s to perform a series of memory tasks that required them to view an image, and then, after a brief pause, to identify whether a second image was slightly different from the original. At baseline, the young adults were much more accurate at this, significantly outperforming the older group. However, when the older adults received 25 minutes of mild stimulation delivered through scalp electrodes and personalized to their individual brain circuits, the difference between the two groups vanished. Even more encouraging? That memory boost lasted at least to the end of the 50-minute time window after stimulation — the point at which the experiment ended. To understand why this technique is so effective, they needed to take a look at the two mechanisms that allow working memory to function properly- coupling and synchronisation. Coupling occurs when different types of brain rhythms coordinate with one another, and it helps process and store working memories. Slow, low-frequency rhythms — theta rhythms — dance in the front of your brain, acting like the conductors of an orchestra. They reach back to faster, high-frequency rhythms called gamma rhythms, which are generated in the region of the brain that processes the world around us. Just as a musical orchestra contains flutes, oboes, violins — so too, the gamma rhythms that reside within your brain each contribute something unique to the electricity-based orchestra that creates your memories. One gamma rhythm might process the color of an object you`re holding in your mind, for instance, while another captures its shape, another its orientation, and another its sound. But when the conductors fumble with their batons — when the theta rhythms lose the ability to connect with those gamma rhythms to monitor them, maintain them, and instruct them — the melodies within the brain begin to disintegrate and our memories lose their sharpness. Meanwhile, synchronisation — when theta rhythms from different areas of the brain synchronize with one another — allows separate brain areas to communicate with one another. This process serves as the glue for a memory, combining individual sensory details to create one coherent recollection. As we age, our theta rhythms become less synchronized and the fabric of our memories starts to fray. Reinhart and Nguyen`s work suggests that by using electrical stimulation, we can re-establish these pathways that tend to go awry as we age, improving our ability to recall our experiences by restoring the flow of information within the brain. And it`s not just older adults that stand to benefit from this technique: it shows promise for younger people as well.In the study, 14 of the young-adult participants performed poorly on the memory tasks despite their age — so he called them back to stimulate their brains too. “We showed that the poor performers who were much younger, in their 20s, could also benefit from the same exact kind of stimulation. We could boost their working memory even though they weren`t in their 60s or 70s.” Reinhart says. Coupling and synchronization, he adds, exist on a continuum: “It`s not like there are people who don`t couple versus people who couple.”On one end of the spectrum, someone with an incredible memory may be excellent at both synchronizing and coupling, whereas somebody with Alzheimer`s disease would probably struggle significantly with both. Others lie between these two extremes — for instance, you might be a weak coupler but a strong synchronizer, or vice versa. And when we use this stimulation to alter neural symphonies, we aren`t just making a minor tweak. It`s behaviorally relevant. Now, [people are] performing tasks differently, they`re remembering things better, they`re perceiving better, they`re learning faster. It is really extraordinary.” Reinhart emphasizes. Looking ahead, he foresees a variety of future applications for his work.”It`s opening up a whole new avenue of potential research and treatment options, and we`re super excited about it.” Says ReinhartReinhart would like to investigate electrostimulation`s effects on individual brain cells by applying it to animal models, and he`s curious about how repeated doses of stimulation might further enhance brain circuits in humans. Most of all, though, he hopes his discovery will one day lead to a treatment for the millions of people around the world living with cognitive impairments — particularly those with Alzheimer`s disease.